At this time of the year, when Christians are preparing the Lent, it is time to dress up and enjoy colorful floats! Yes, you know where we are heading, to the Sitges’ Carnival! It Is one of the top 10 carnival in the world and during a week, the city is transformed. Come join us in our family hotel in Vilanova to enjoy this unique event! We wish you a lovely stay. As early as the 19th century, Sitges has been a choice location for Bohemians. Artists, writers, musicians, poets and playwrights have all been attracted to this pretty little one-time fishing village. It was even popular spot for the likes of Santiago Rusiñol, a Spanish poet, playwright and painter who was considered to be one of the founders of Catalan modernism. We wish you a wonderful stay in our hotel for family in Vilanova y la Geltrú! 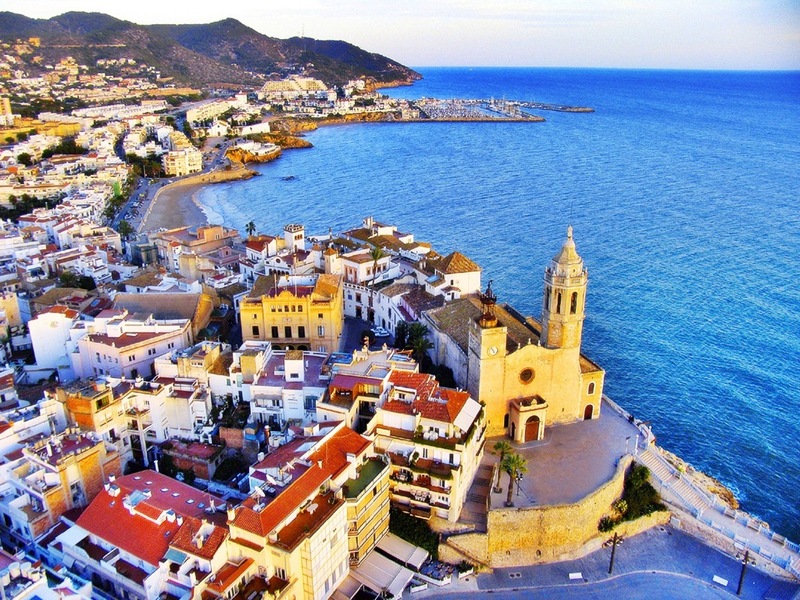 Sitges’s active beach life and sunny weather is the highlight of any stay in this lavish Mediterranean paradise. However, it’s the animated events that certainly make this lively town the place to go! Throughout the year Sitges has plenty of exciting family events for locals and visitors to enjoy; most of which are free! We wish you a lovely stay at family hotel in Vilanova i la Geltrú!